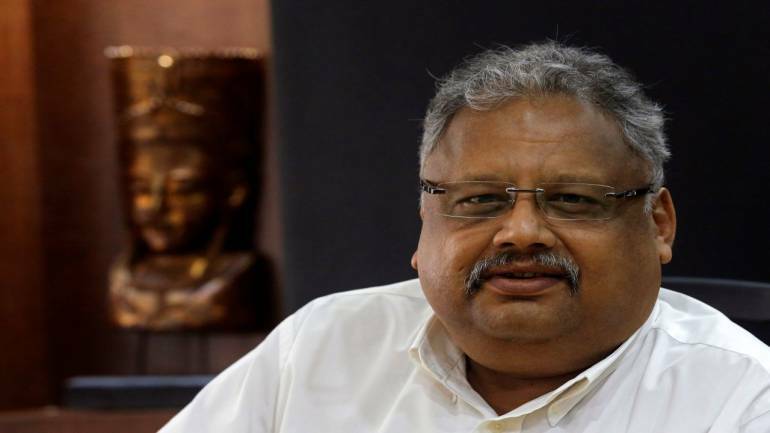 Big bull Rakesh Jhunjhunwala raised his stake in housing finance company DHFL during July-September quarter when the stock crashed 57 percent on the back of IL&FS-led liquidity crisis fears in the NBFC space. As per the latest shareholding pattern, Rakesh Radheshyam Jhunjhunwala held 3.19 percent stake in Dewan Housing Finance Corporation by end of September quarter. The ace investor increased his stake in the company by 43 basis points from 2.76 percent in the June quarter. He bought 13,34,736 equity shares during the quarter taking the total holding to 1,00,00,000 shares from 86,65,264 shares QoQ when the stock was bleeding. In the first two-and-half months of July-September period, the stock traded in the range of around Rs 600-680 levels but in the last fortnight of September month, it was a nightmare for the stock. On September 21, the stock tanked 55 percent in a single day followed by a rangebound movement. The IL&FS defaulted on several interest payments to bondholders which resulted into redemption pressure for mutual fund houses. BNP Paribas sold more than Rs 200 crore worth of AAA-rated bonds of DHFL. This caused heavy selling pressure in the stock as well as in other non-banking finance companies and housing finance companies. The September quarter shareholding pattern also showed that BNP Paribas Arbitrage bought 1.7 percent stake in the company. Life Insurance Corporation of India also increased its stake in the company to 3.44 percent from 2.87 percent earlier while Hemisphere Infrastructure India reduced its stake to 1.87 percent from 2.38 percent and IIFL Securities offloaded entire exposure (1.03 percent). 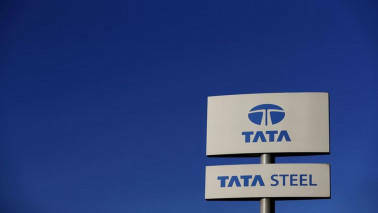 The stock closed at Rs 281.35, down Rs 12.15 or 4.14 percent, on the BSE on Monday.